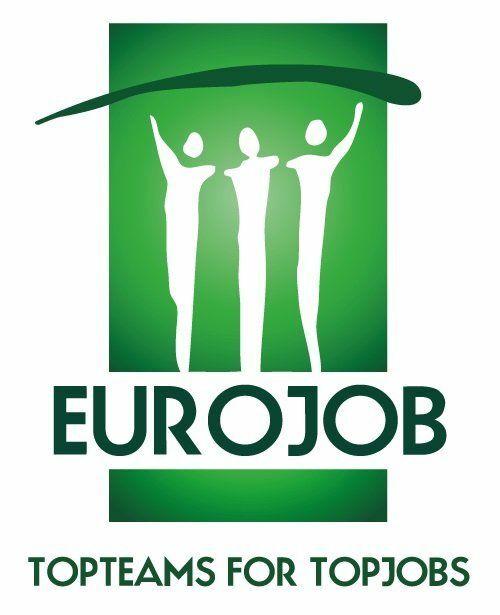 Eurojob BV is a Dutch international recruitment and employment agency. 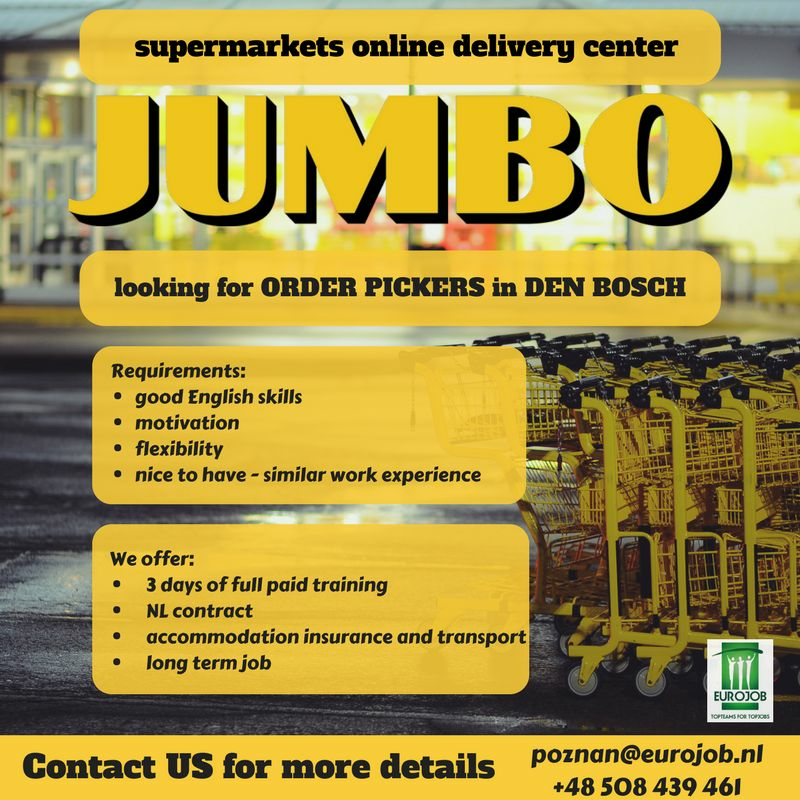 With more than a thousand employees, Eurojob is one of the biggest players in this rapidly growing segment of the Dutch flex market. With years of experience and cooperation with the global companies, We know exactly how to discover the potential of each of our employees. 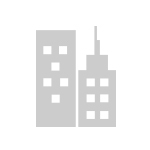 We are focused on development and long-term co-operation while providing all European standards. 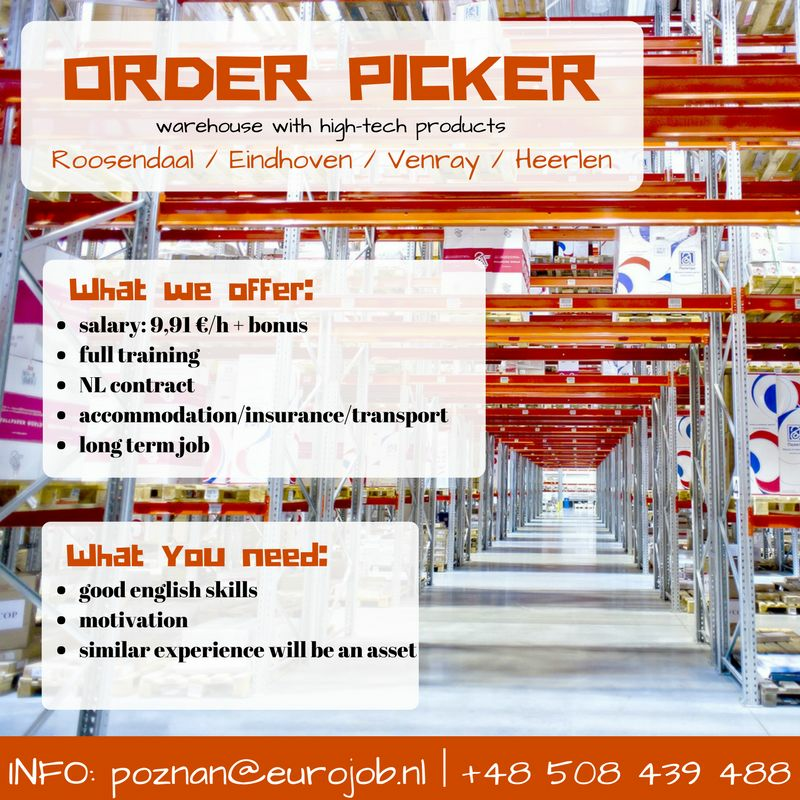 We recruit our employees in the European Union area, especially in Poland, Slovakia, Latvia, Estonia, Romania, Czech Republic and Hungary.